রামধনু Dash. . Wallpaper and background images in the মাই লিটল পনি ফ্রেন্ডশিপ ইজ ম্যাজিক club tagged: my little pony friendship is magic rainbow dash. This মাই লিটল পনি ফ্রেন্ডশিপ ইজ ম্যাজিক photo might contain নকল মানুষের, কমিক বই, কমিকস, and কার্টুন. Yes. It's A টাট্টু Dump. Cool where did you get the pic? 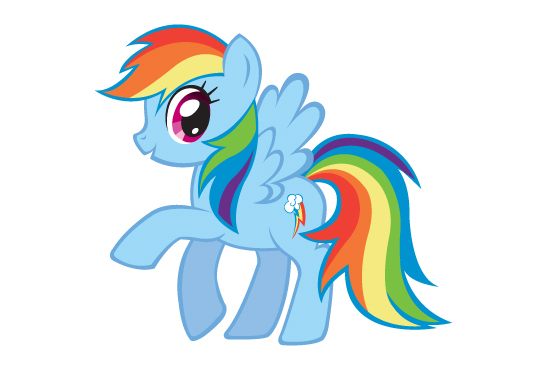 I love Rainbow Dash! One of my favorite ponies!!! and looks little young but its still a great pic!